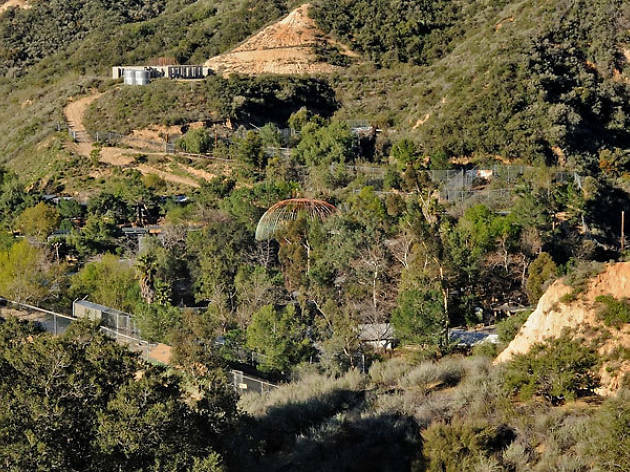 Since 1976, this hillside sanctuary has provided a home to abused, abandoned and injured animals, namely exotic cats alongside wolves, coyotes, camels, primates and birds of prey. 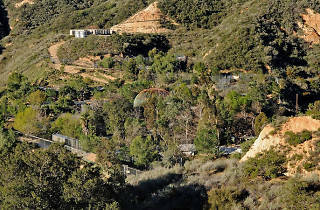 Unlike other sanctuaries, though, the Wildlife Waystation doesn't have regular public visiting hours. You can visit the sanctuary by either hosting (or attending) an exclusive safari party or becoming part of its volunteer program.